Mallare Enterprises was founded in 1994 by JoAnne Mallare, a housewife who raised five children. The company started with four dump trucks and four tractors. Over the years, the business was grown via contacts through Dominic J. Mallare, JoAnne's husband, who was VP at Herbert F. Darling Construction (retired). As of 2018, Mallare Enterprises now has 14 tri-axle dump trucks, 1 single axle dump truck, 5 tractors, 6 lowboy trailers, 1 flatbed trailer, 1 single-drop trailer, and 1 curtain-side trailer. The company is currently run by JoAnne's daughter, Lynne (President), 1 son, Mike, and grandson Jim, Jr. (Jimmy). 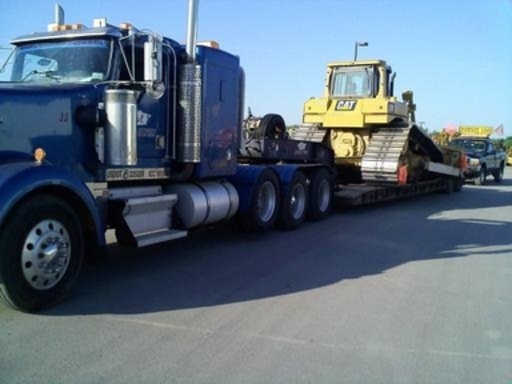 As a family run business, Mallare Enterprises (DBA Mallare Trucking) takes pride in their work and integrity, and always strives to meet or exceed their customer's needs. Mallare Trucking has been WBE certified since 1997.